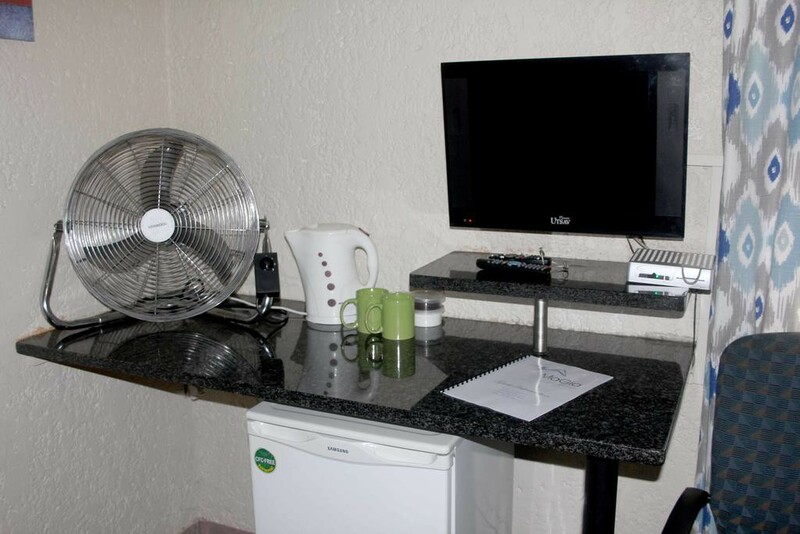 Magia Guest House provides luxury accommodation, we have alot to offer! 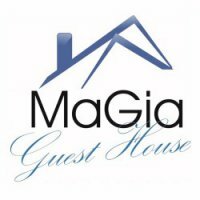 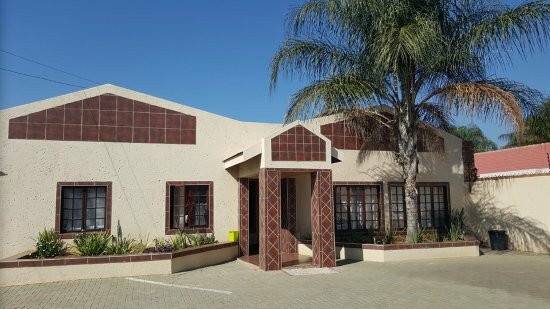 Magia Guest House is a family business that has become one of the most popular guest houses in Rustenburg. 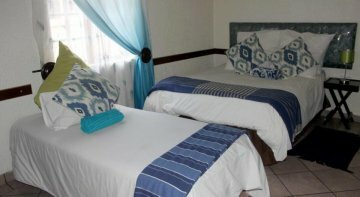 All our guests leave with a big smile! 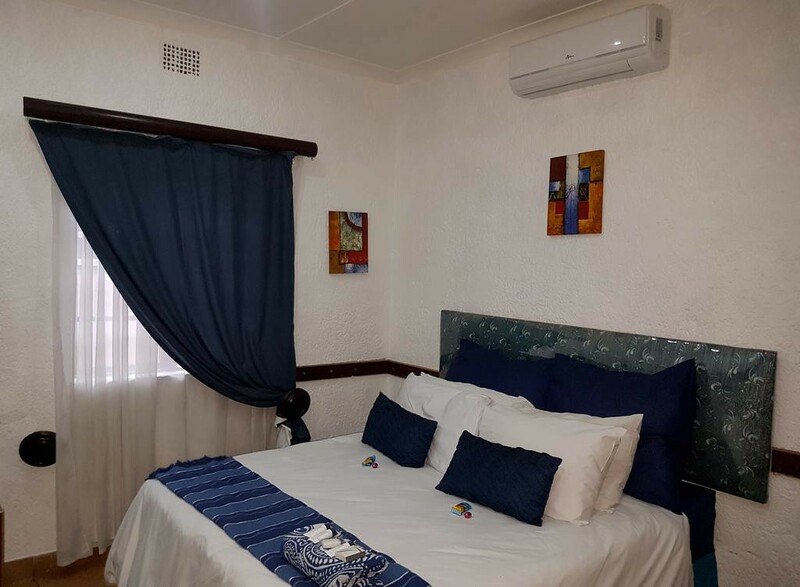 We love to meet new people from all over the world, we are also listed on booking.com where you can book online and enjoy a stay with us!